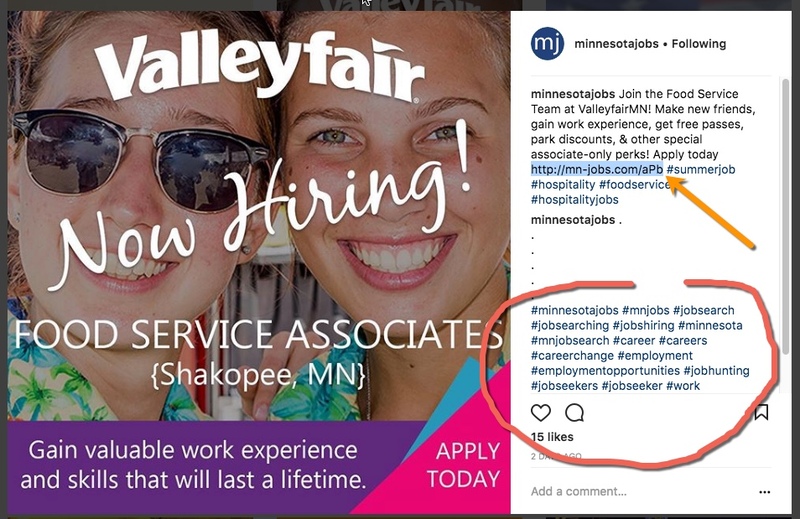 There aren’t many job boards on Instagram, but if you know how to use it properly it can pay off from a branding standpoint and perhaps some traffic. 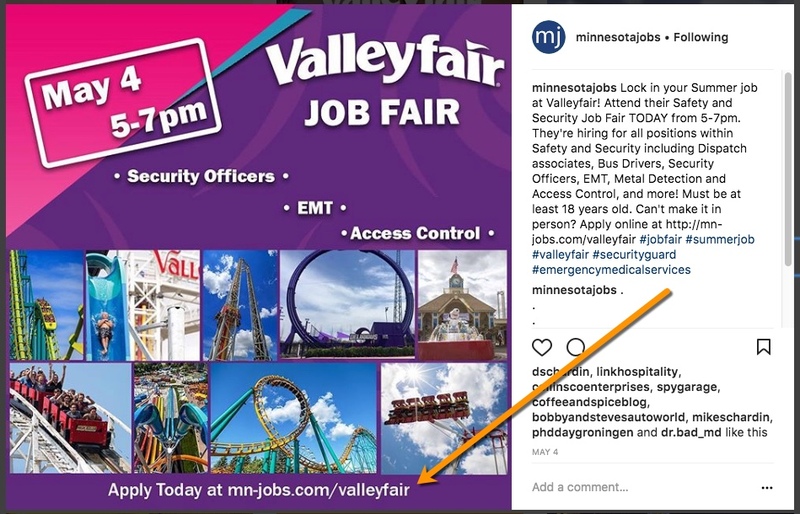 MinnesotaJobs.com actually does a great job of marketing their jobs on Insta so I am going to use them as the example you should follow. It takes time and effort so you’ll need to put a human on the account but its fairly easy to accomplish if you dedicate some resources to the channel. Look at the example below. They use their own short domain name to embed in the description. That makes it easy to copy/remember. Though links are not clickable in posts, using the short domain is the best way around this. Also they use lots of hashtags to help make the post more discoverable. Hashtags are BIG on Instagram, the more you use, the better. And they also put the url on individual pics. Branding each image is also a good idea. By using a dedicated short domain like this you can track visitors via your web stats and see how Instagram delivers. I posted job offer on a few Facebook groups (16) yesterday and today and Facebook blocked me. Do you have also this issue, i don’t feel that 16 is a very high number so i’m surprised. I informed her you need to go slower posting to groups. And each post must have a different description, never post the same text twice. This is something new they are cracking down on. Spread your submissions over a full day. If you need to share one post in more than one group, spread it out to different days just to be safe. And always remember to use unique descriptions each time. I’ve already experienced “Facebook jail” and was temporarily banned from posting to groups I didn’t own for 1 week. Facebook job groups are great for traffic but you need to do it correctly. 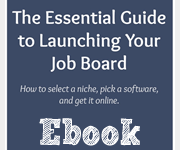 If you are running a job board today you have to realize you are running an internet business that requires great content to get noticed. 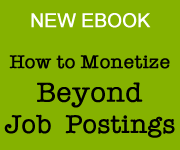 In an era of same old content it’s time most job boards up their content game. If you are writing blog posts you should be adding images to that content in order to make them more visual/shareable on the web. Good images cost money however. Sites like Shutterstock charge you. But there a a number of places to get free images. I just learned about Reshot which allows aspiring photographers to upload their images which anyone can use for free without any licensing restrictions. Unsplash is my 3rd pick. I got an email from SendGrid last week. They created a snapshot at how my emails from the past year performed. 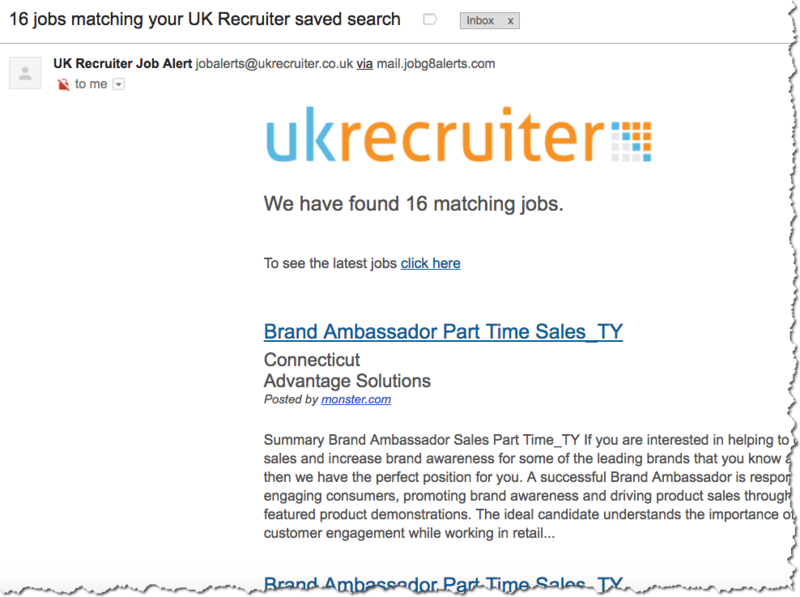 I send thousands of lead generation emails each year so these stats come mostly from emails I find online of employer and recruiter prospects (people who are hiring). Therefore they are not opt in and I don’t email them more than a few times. Just wanted to share these numbers with you as I thought it would give you another point of reference to measure against your own efforts. Ironically my Mailchimp sends are less successful averaging between 15-20% open rates. I use Mailchimp for opt-in emails for newsletters and special announcements. 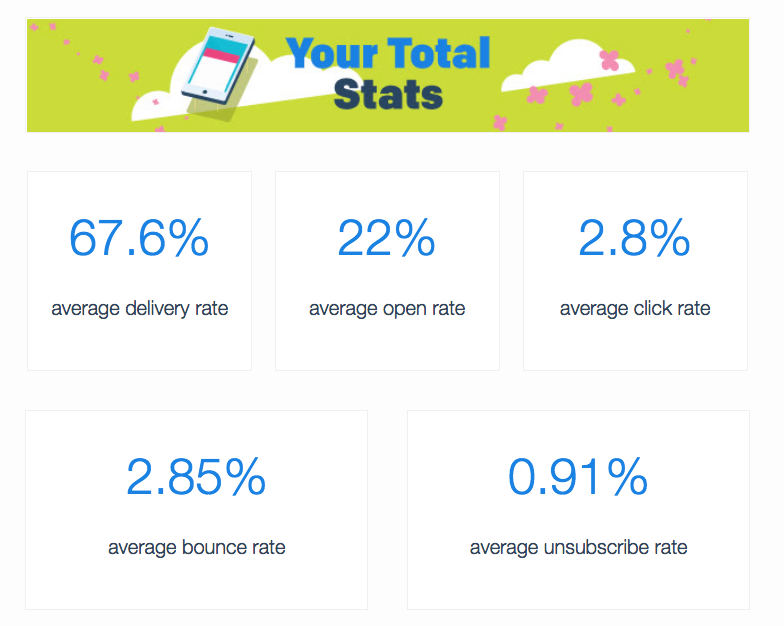 My newsletter for this blog gets an open rate around 27% on average. TIP: Its a good idea to go into your own email lists once or twice a year and remove any emails that have NEVER opened your emails. Though you will lower your list, you will improve your open rates by getting rid of dead email weight. 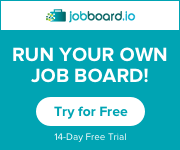 The ‘world’s largest’ job board network JOBG8 (pronounced “job gate”), is expanding its reach by offering job alerts for its job board partners. 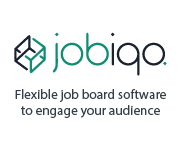 Founded in 2008 in the UK, Jobg8 has a long history within the Job Board industry and will now provide a white label alternative to Ziprecruiter and Juju. 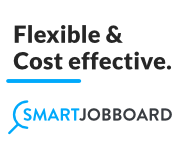 Currently supplying job backfill and pre-qualified applicants to job boards that deliver revenue, their mission is to help job board partners to make more money, “not compete against them”. 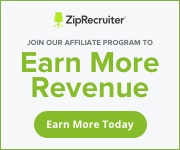 You can buy traffic from them or earn money as well. 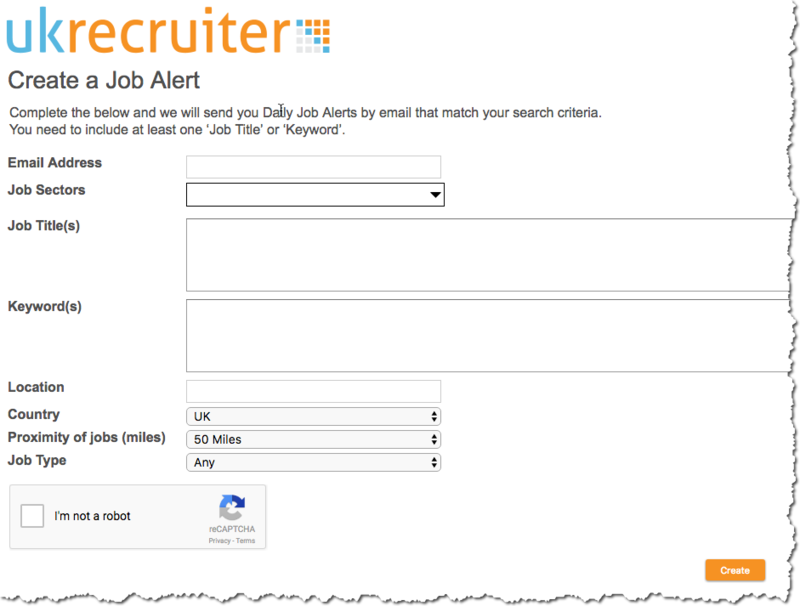 I recently chatted with their North American sales rep Matt Simpson about the new job alert offering. 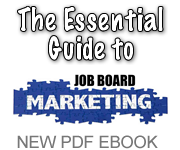 “The important thing is that the candidate is exposed to the Job Board brand, receiving great service in their job hunt and the Job Board monetizes the candidates in the process” Matt continued. I signed up for an alert a few days back and got this email below. Note it indicates where the jobs come from as well as an introduction to the job itself which is great for the seeker to know. This PDF one pager will give you the basics of their new alert system. 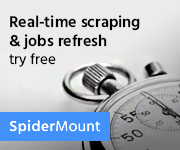 Click here to request a demo. 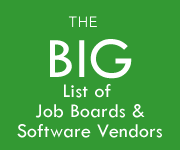 Jobg8’s large database of jobs means job boards can monetize portions of their database that they are unable to reach on their own. 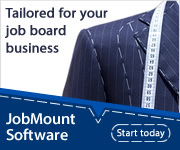 Also Jobg8 does all the heavy lifting so the job board doesn’t have to do anything after integrating with them. I got this in my LinkedIn inbox the other day. Thought it was a good example of creative writing that promotes a job board. It sounds great, they list step by step instructions and include a special offer. Nicely done. Long time! Hope you’re thriving. I have a sneaky feeling that 2018 is going to be extremely prosperous for everyone. Here’s hoping so! Got any plans? I don’t know if you are aware or remember, but a while back; I created a UXJobs Feed on Twitter. Anyway, I get a lot of requests to post jobs on the feed etc. At first, we were charging, but we decided to make posting jobs free. So now they are FREE. We charge for featured, of course, but now all the listings go into the feeds (twitter, facebook, RSS, other job boards etc). Would you be interested in posting a few of your UX reqs. just to see how well they do?